Sudbury | William F. White International Inc. Whites Sudbury opened in 2014 with the goal of servicing productions of all sizes in Northern Ontario. Partnering with Northern Ontario Film Studios (NOFS), we were originally located within the NOFS’s studio. 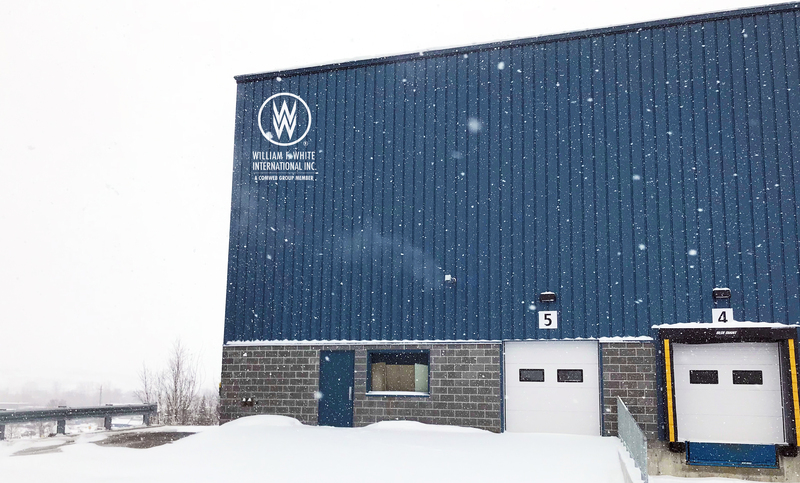 In 2018, we expanded our location to better provide the Northern Ontario production community with professional equipment and expertise. Recent productions include Indian Horse, Cardinal, Letterkenny, The Void and Bad Blood.